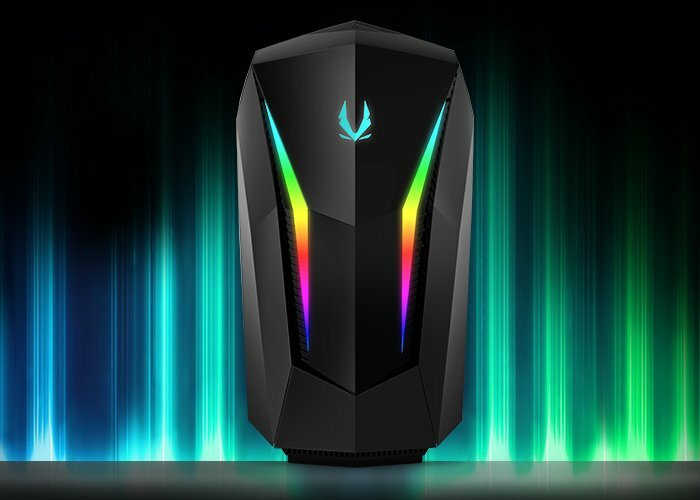 ZOTAC has this week announced the availability of its new previously unveiled MEK Mini gaming PC, which is equipped with an Intel Core i7 processor, a discrete ZOTAC GAMING GeForce RTX graphics card, and SPECTRA 2.0 lighting system. 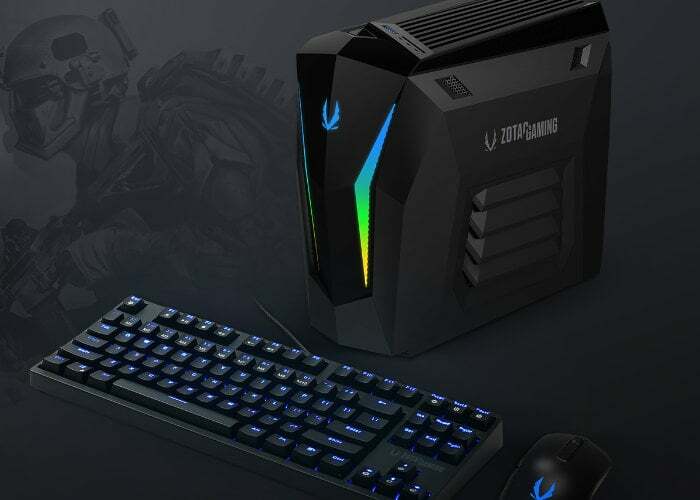 The mini gaming PC measures just 260.8mm x 136mm x 258.8mm under small enough to slot into a backpack, although the design is shrouded in some plastic mouldings which seem to add to the overall dimensions and an unnecessary cosmetic way. Check out the video below to learn more about the mini gaming PC and specifications. For more details and pricing all available options jump over to the official ZOTAC website by following the link below.